More than the other two northern New England states, Maine has a great diversity of habitats. While the coastal forests are populated primarily with pine and oak species and the eastern and northern forests are dominated by spruce and fir, the forests of western Maine include the classic mix of northern hardwood and softwood species. 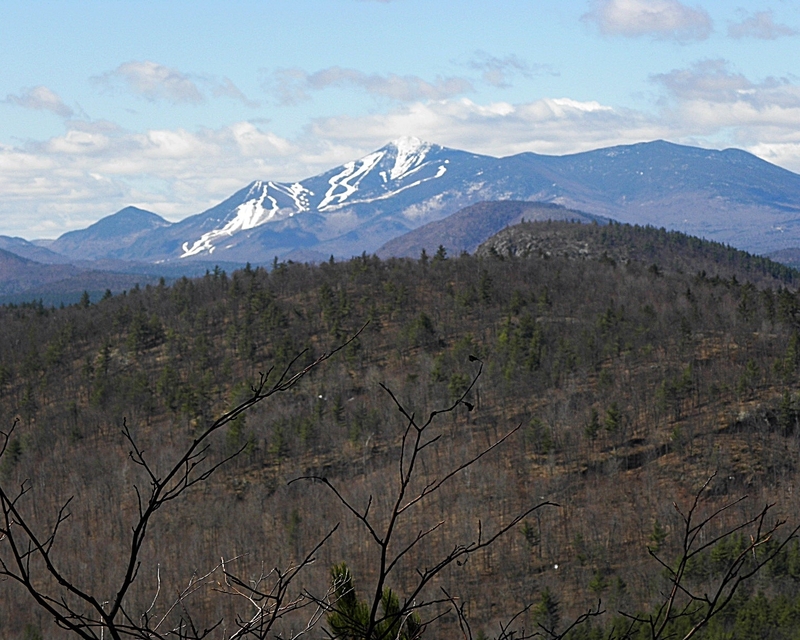 The sloping mountain terrain allows for well-drained soils that support hardwood species and the higher elevation resembles the central regions of Vermont and New Hampshire. Thus, the western Maine forests are unique to the state and not found elsewhere within its bounds. Fountains Land recently released two properties that are classic examples of western Maine forests. East Shore Forest and Fletcher Hill Forest have productive timber stands of maple, birches, white pine and hemlock. Rolling terrain and multiple access points make them accessible for forestry management and harvests as well as a wide variety of recreational activities. Near Routes 2 and 27, the forests are within striking distance of the Rangeley Lakes, the Carrabassett Valley, Flagstaff Lake and the Bigelow Mountain, and the white river rafting mecca of The Forks. These forests are great northern forest investments that can be enjoyed recreationally and as a retreat while the timber matures. Both forests have been under the careful management of the listing broker and experienced forester, Mark Rabon, for years. Give him a call, he'll be happy to discuss the virtues of western Maine timber as well as the specifics of the properties. (207) 415-7068. One of the main reasons people buy forestland in the Northeast is to be able to enjoy the outdoors with their friends and family, to have a place to periodically get away from the hustle and bustle of city life, and to have a stable financial asset to pass down to their family.